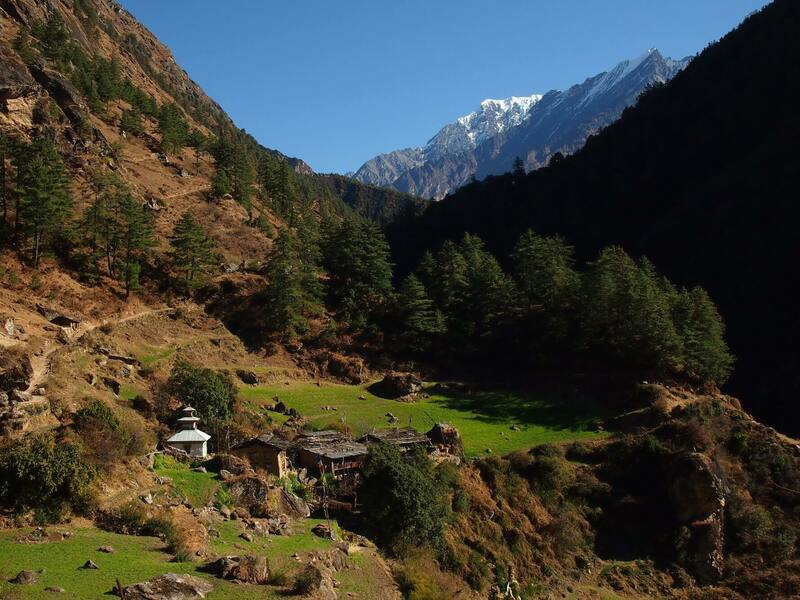 Manaslu trekking was officially opened in 1992,since then it offers a combination of rich cultural heritage, unsurpassed beauty and a great bio-diversity. The trekking in this region begins from the ancient palace of King Prithivinarayan Shah in Gorkha. It begins to get more serious with the start of the Gandaki River valley. It offers visitors many beautiful rivers and waterfalls. 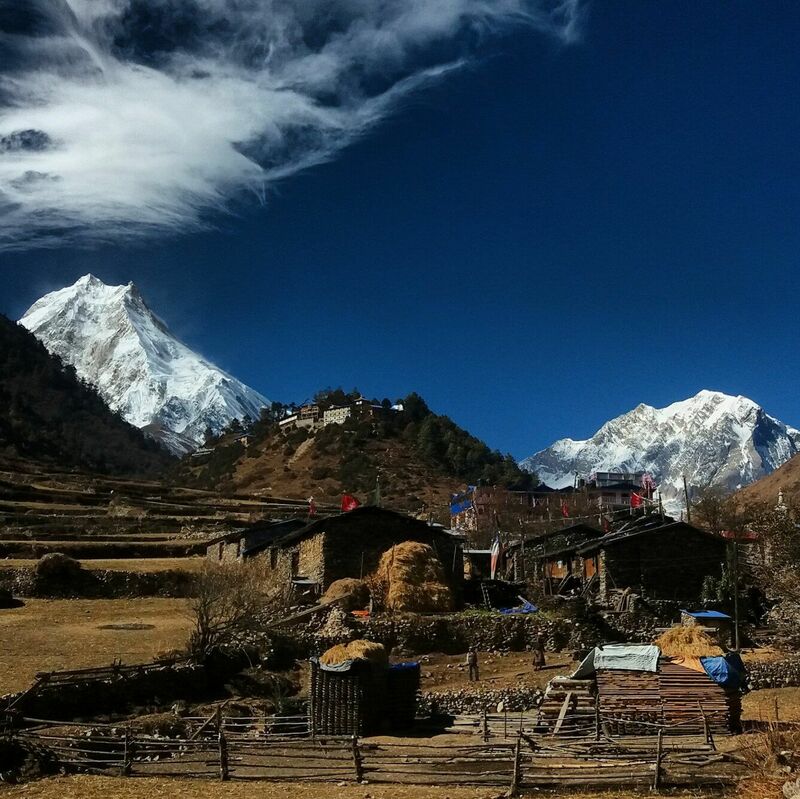 After all visits to Manaslu region is one of the most rewarding trek in Nepal.